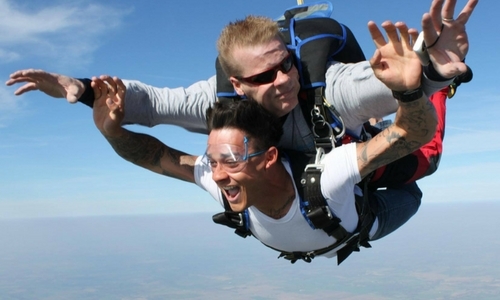 If you're looking for the ultimate skydiving Kansas experience, you've come to the right place! 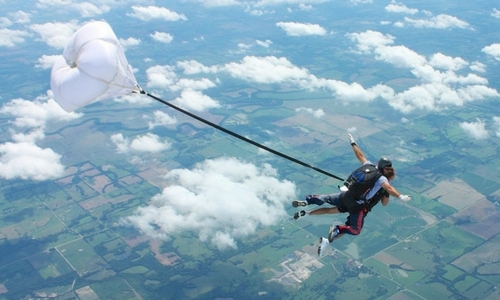 Skydive Kansas City is family owned and operated and is the premier skydiving center in Missouri. 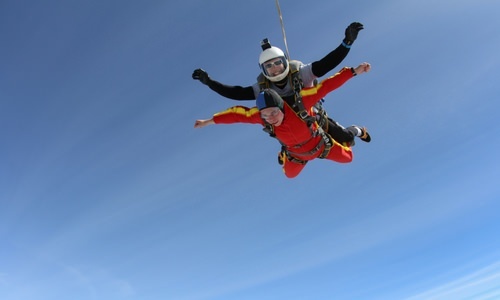 Whether you are making your first-ever tandem skydive or you've been skydiving for years, you'll feel right at home with our experienced team. 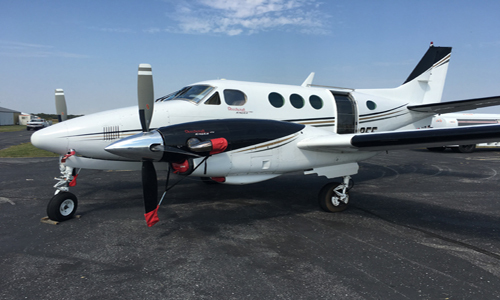 Our point of difference to other skydiving centers in the area begins with our aircraft. We take you higher and faster with more capacity to accommodate large groups. We are known for our customer experience and attention to safety. If you're seeking the ultimate skydiving Kansas experience, allow us to host you for the adventure of a lifetime! We've been proudly serving the Kansas City and Overland Park skydiving community since 1998!